Cooper Tyres is not one of the most well-known brands in the world but they have a huge influence around the world thanks to the locations of their offices and manufacturing plants, as well as their involvement in different motorsport categories. They have developed a strong sense of pride over the performance in these races that has spread out to other products including tyres for any road vehicle. Ensuring every driver gets the maximum performance will make a journey easier and more enjoyable and this is important no matter what you drive or where you are going. Although it’s not as recognisable or known as other brands, you can expect nothing but high quality products from Cooper Tyres at all times, with safety measures and improvements being focused on all the time. The quality of each produce is checked regularly and you will suffer far fewer problems with Cooper Tyres as a result, as long as the proper care is taken with each product. With so many options to choose from, it is important to understand which tyre will suit you best for your driving style, environment and conditions you will face. 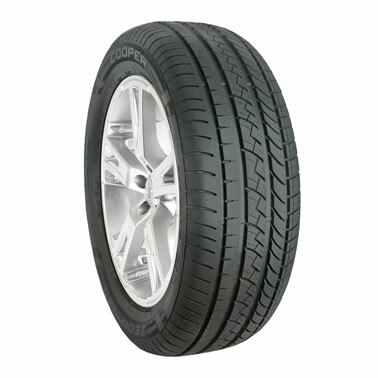 What are some of the features associated with Cooper Tyres? Where’s the best place to find the best value on Cooper Tyres? When it’ time for a new set of tyres, Easywheels is one of the best services around. All of our tyres are of the highest quality and available for the lowest prices. We have a range of tyres to suit any situation and need you have, including the popular Cooper Tyres, so no matter what you are looking for, or what restrictions you have to work with, there’s always a suitable option from Easywheels. 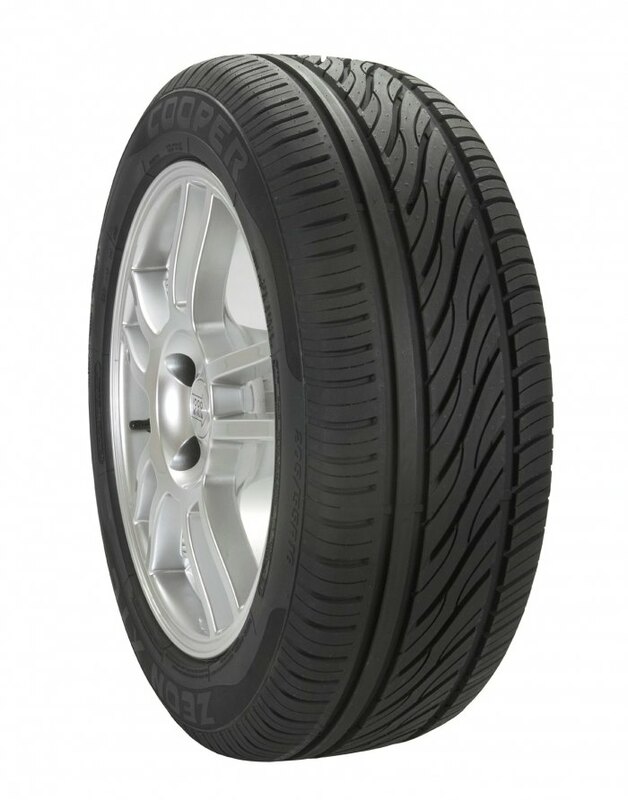 To found out more about our range of Cooper Tyres, call the Easywheels team on 0333 9000 201. 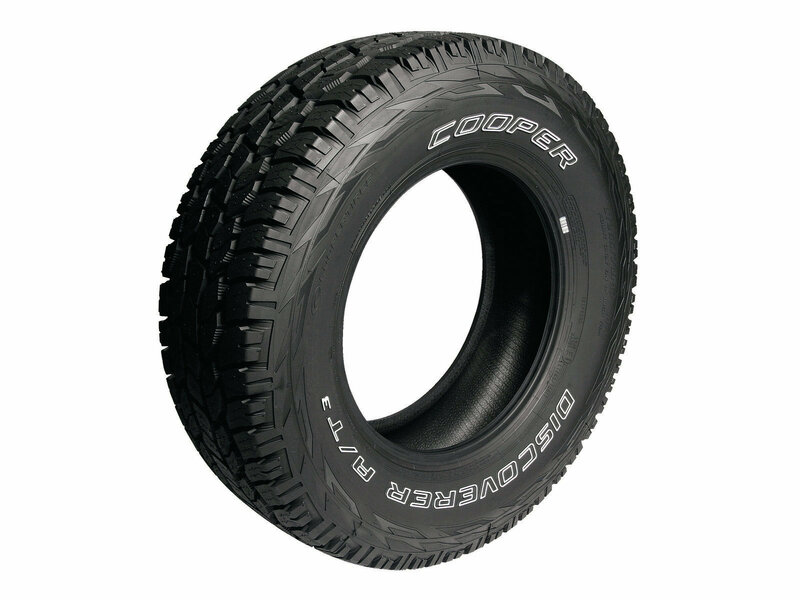 It’s not always practical to change your tyres every time you change environments and conditions and Cooper Tires have developed the Discoverer AT3 for all-terrain purposes that will keep your journey going. The design and production have focused on creating a tread and groove that will work well on a range of conditions and environments for maximum performance on every journey. This makes the Discoverer AT3 tyres a great choice for any adventurer. The Zeon 4XS has been developed specifically for European 4x4’s on European roads so you know straight away that it’s going to be something useful to you. You don’t have to worry that this tyre may not be suited to your vehicle or environment as Cooper have taken that into account during production and the demands placed on these tyres will not cause them to wear out any quicker than you’d expect. The Zeon 4XS tyres are a great choice. Cooper Tires’ Zeon XTC is a fantastic choice, thanks in no large part to the three-section tread pattern. This offers different patterns for the inner shoulder, centre and outer shoulder of the tyre and helps reduce noise, improve stability and traction, increase water dispersion and overall confidence while driving. This tyre is great for any weather conditions and will provide you with a reliable and durable option for its lifetime. Choose the Cooper Zeon XTC now.